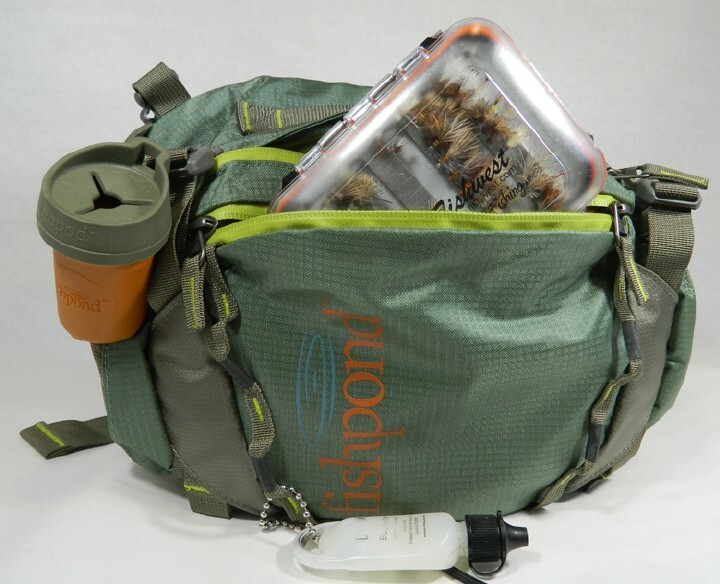 These days fly anglers have more option and better products with innovative features than we ever dreamed of when it comes to fly gear. From fly lines, rods, reels to waders we are truly spoiled with great companies and innovative products. With that being said I’ve never been much of a fan of the quintessential fishing vest. 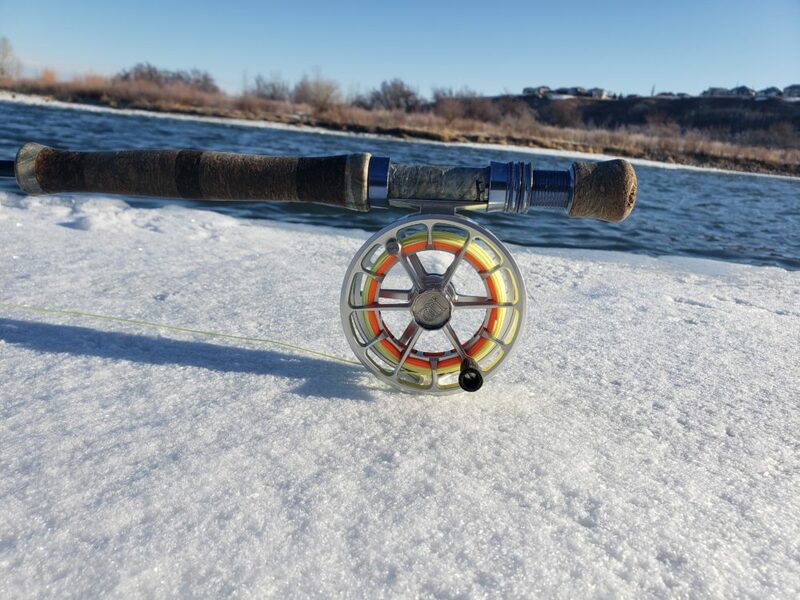 But thankfully, like I mentioned, we have a plethora of quality options and alternatives these days from some cutting edge companies like William Joseph, Fishpond and Simms. I haven’t used a vest for over 12 years and prefer a chest pack of some kind. Over the years I’ve bought and fished many different technical packs as my angling needs changed. I’m a bit of a self admitted gear whore and carry everything from extras spools to sharpie markers for coloring flies while on the water. My favorite style has to be a chest pack / back pack combo and almost always am fishing out of one. Lately I’ve been using the William Joseph Coastal backpack Mini Chest-Pack Combo and I’ve really been pleased. A full weight-bearing waste belt that also has integrated pockets for items that you may want quickly accessible like floatant or a point and shoot camera. Two main pockets with many inner pockets with zippers and divides. Great for organizing extra leaders, sharpie markers, bug repellant and anything else that is a must have on the water. Very light, weighing in at only 2 lbs 14 oz. Willy J’s signature TCS (tippet control system) so you can scrap that dangling tippet T that’s always unraveling. Two rod tube holders that can be used to carry water bottles. Removable and independent from chest pack. Great for wading out of a boat or when just the essentials and some fly boxes are needed. But the most noteworthy and my favorite feature has to be Willy J’s Airtrack Suspension system. The Airtrack pulls the pack away from your back and lets air flow freely so you stay comfortable and don’t end up a sweaty mess. I’ve been fishing this backpack since last fall and so far its been great. If you’re tired of slogging around in a sweaty vest or do long day trips on foot you might want to check out this Willy J setup. 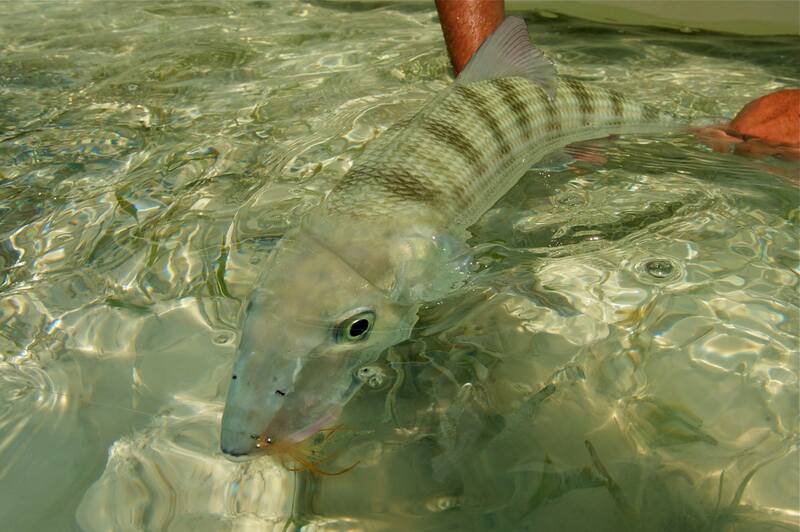 Bonefish On The Brain: What makes a good bonefishing rod? Previous post An Emerger That You Can Actually See!